Bodegas Leza García is a family business making and trading wine produced from our own vineyards. 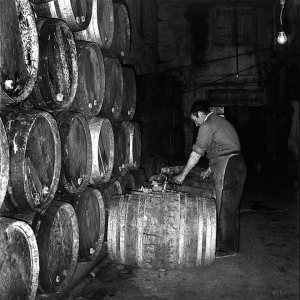 Our Bodega is located in the Rioja Alta, a historical area of Rioja, well known for the excellent quality of its wines. Our family has been dedicated for generations to grape-growing and wine making, producing high quality wines to satisfy wine lovers. 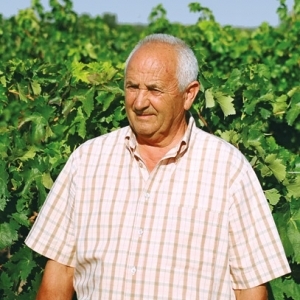 During the first part of the Twentieth Century, our grandfather Juan Leza Arenzana, started in the wine business. We have received a legacy of caring for the land and a tradition of making the best wines.